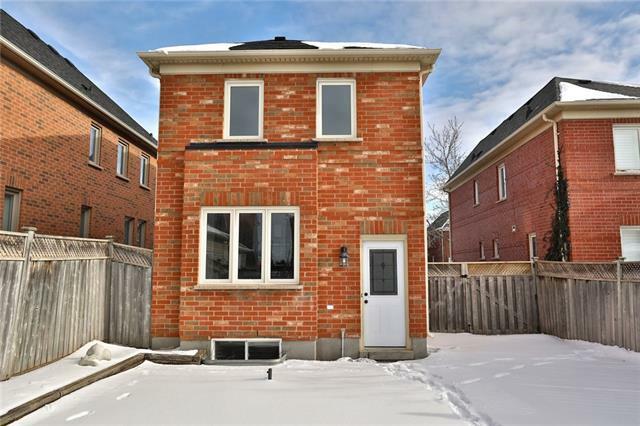 Description Totally renovated 3+1 bedroom detached beauty with finished basement nestled in a coveted pocket on a quiet crescent in River Oaks! 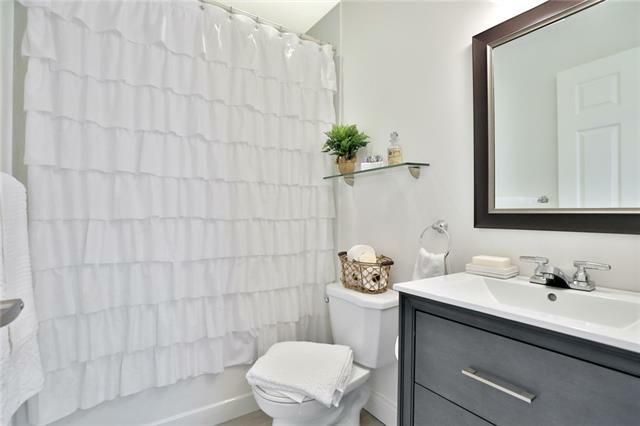 Offering 2,252 sqft of finished living space with gorgeous decor, newer kitchen, baths, windows, roof and more! 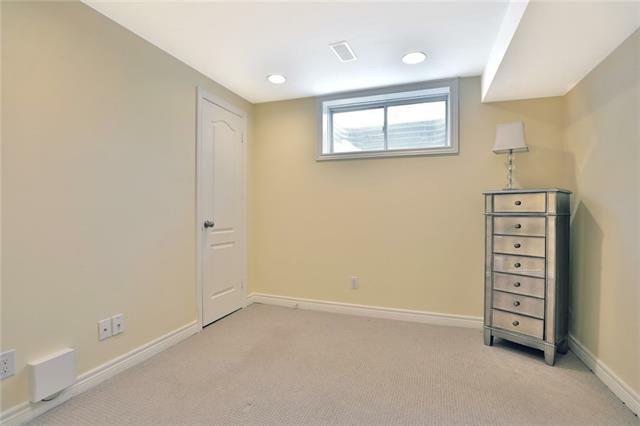 Master with ensuite bathroom and walk-in closet. 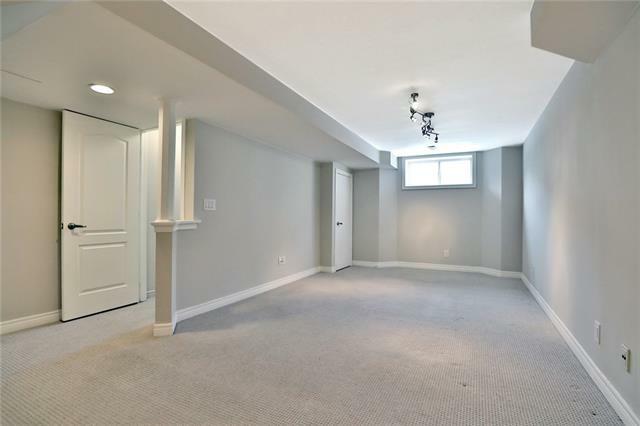 Basement with 4th bedroom and huge rec room! Designer decor throughout! 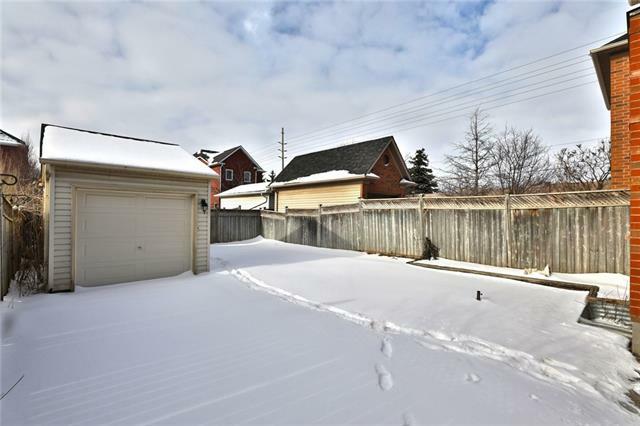 Backyard with patio area and access to detached garage and driveway with plenty of parking! 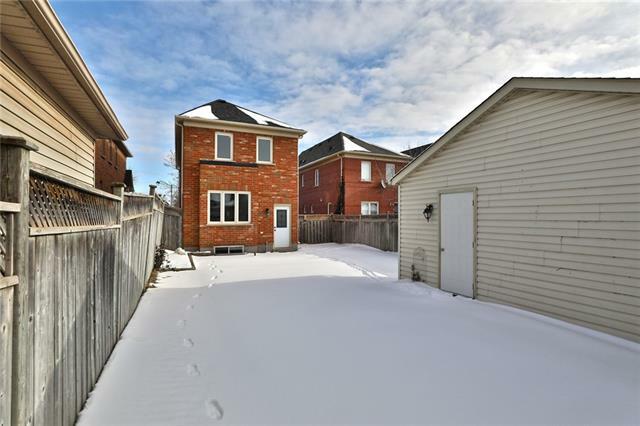 Walk to parks, trails, schools and River Oaks Rec Centre! 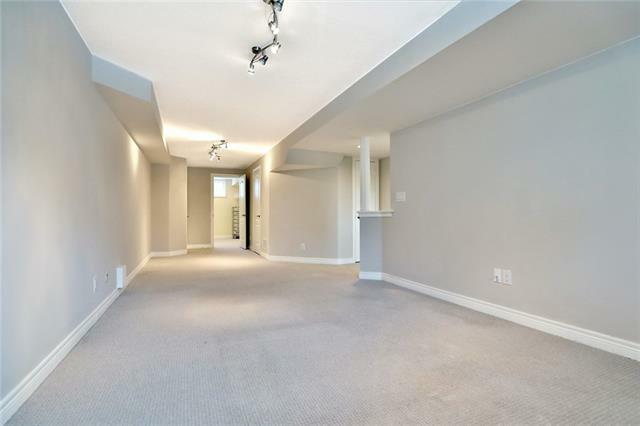 Easy access to Dundas, highways, transit, shopping, hospital and plenty of great amenities!